Metastatic cardiac tumors are more common than the primary ones and they most commonly involve the pericardium or myocardium. Very rarely they may show partial or total intracavitory growth. Ours is one such case of solitary intracavitory cardiac metastasis in a patient with adenocarcinoma of the right lung who presented with hemoptysis and palpitation. 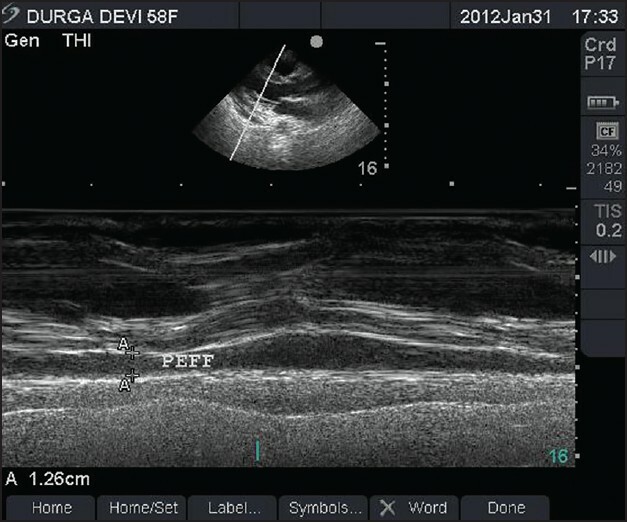 Echocardiography and histopathological study clinched the diagnosis. Here we present a case 20 year old boy with isolated calcific tricuspid stenosis (TS) and tricuspid regurgitation (TR) underwent TV replacement with bioprosthetic valve. After 3 months patient was presented in our emergency with sudden cyanosis, dyspnea at rest, TS and the large patent foramen ovale with large right to left shunt. 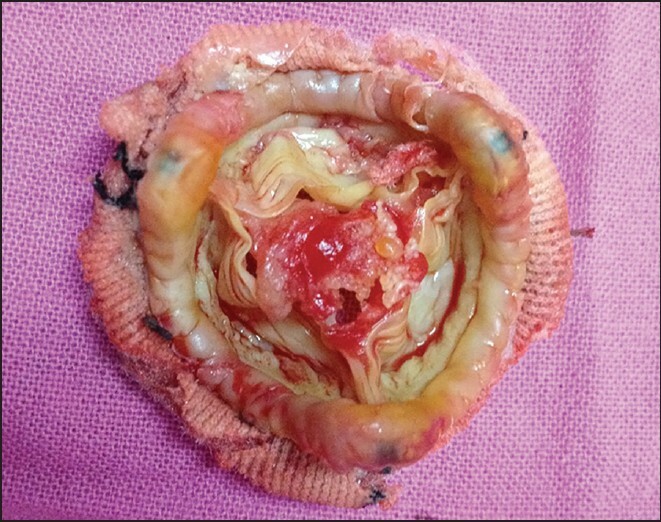 Patient was re-operated, bioprothetic valve was explanted and mechanical valve was implanted. 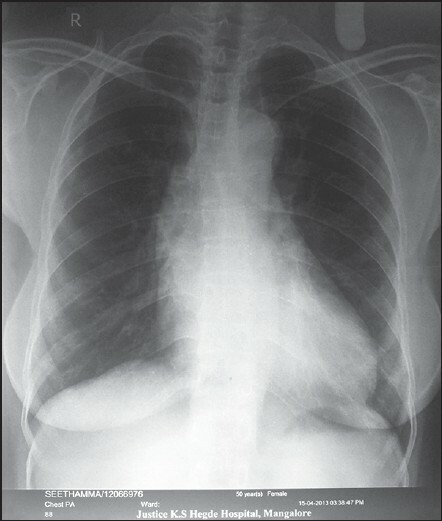 Patient developed acquired dysfibrogenemia in early post-op period with valvular dysfunction. 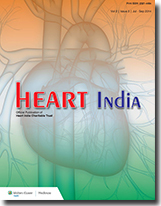 Giant cell arteritis (GCA) is a rare cause of ascending aortic aneurysm. 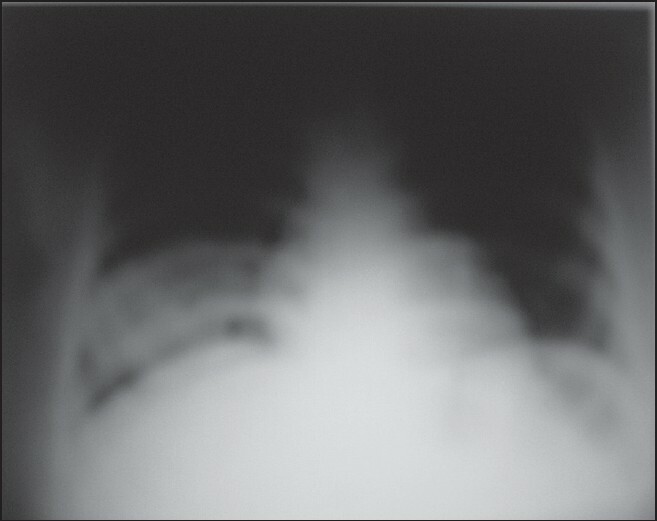 We present here a 50-year-old patient who was clinically diagnosed with annuloaortic ectasia. She was successfully treated by Bentall's operation. Histopathologically, the findings were of GCA. GCA should be suspected when older women presented with aortic aneurysm and continued surveillance of remaining aorta is necessary.